The management of technical projects is becoming a challenge to professional engineers in an increasingly competitive marketplace in which effective project planning and control approaches must be in compliance with clients’ contractual requirements. Successful project managers demand that their projects meet technical objectives and be completed on schedule and within budget. To ensure success, an effective project control system must be designed, developed and implemented to provide management with timely and accurate information on deviations of cost and time parameters from the target objectives established during the planning cycle of the project. 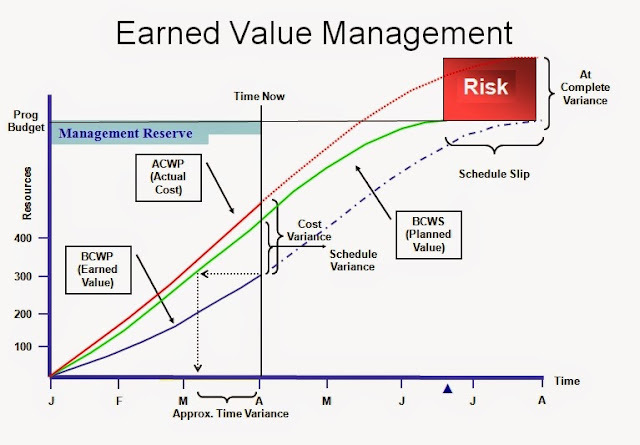 Earned Value Management (EVM) is a project planning and control approach which provides cost and schedule performance measurements. It compares actual accomplishment of scheduled work and associated cost against an integrated schedule and budget plan. 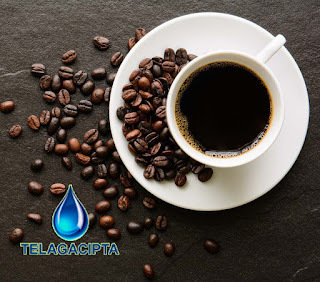 Its benefits include visibility into the true progress of the project work against the budget, projections of anticipated project schedule and cost trends and the ability to take timely corrective actions for undesired variances. EVM is considered to be one of the most powerful and productive concepts utilized in managing today's complex projects in private, commercial or government environments. To provide a powerful and unique technique that integrates scope, cost and schedule parameters of a project to objectively measure project performance. The fundamentals of EVM will be presented in a down-to-earth, basic approach, along with hands-on exercises and examples that will allow participants to apply the concepts to a realistic project. This seminar is designed for those who want to learn the basic principles of EVM used for project performance measurement, a proven method to evaluate project work progress in order to identify early potential schedule slippage and areas of budget overruns. It provides practical coverage of an accurate and realistic reflection of the integrated scope, cost and schedule parameters of a project to assist both contractors and client management in the decision-making process. Senior managers, project managers, program/portfolio managers, engineers and cost/schedule practitioners, contract administrators, team leaders, individual team members as well as any professional involved in a management and control related function interested in improving realistic project cost and schedule performance tracking and progress reporting will find this seminar very helpful for their work on projects. Participants should have a basic understanding of project management concepts. The seminar is scheduled for three (3) days; each day starting from 8:00 AM to 4:30 PM with a half hour coffee break during each morning and afternoon session.